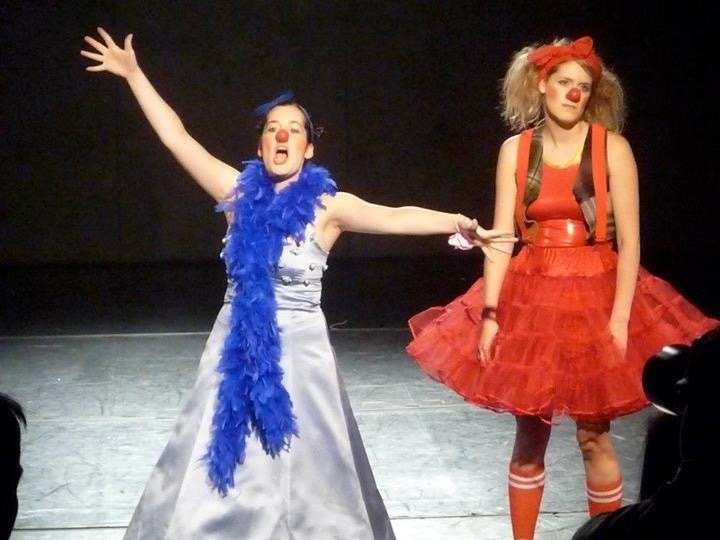 ​Morro and Jasp have hosted numerous cabarets, fundraisers and performance events. If you have an event or party… wedding… anything that you need a host for, we are the hostesses with the mostesses. We bring the love, the fun and the dance party. Talk to us about your ideas. 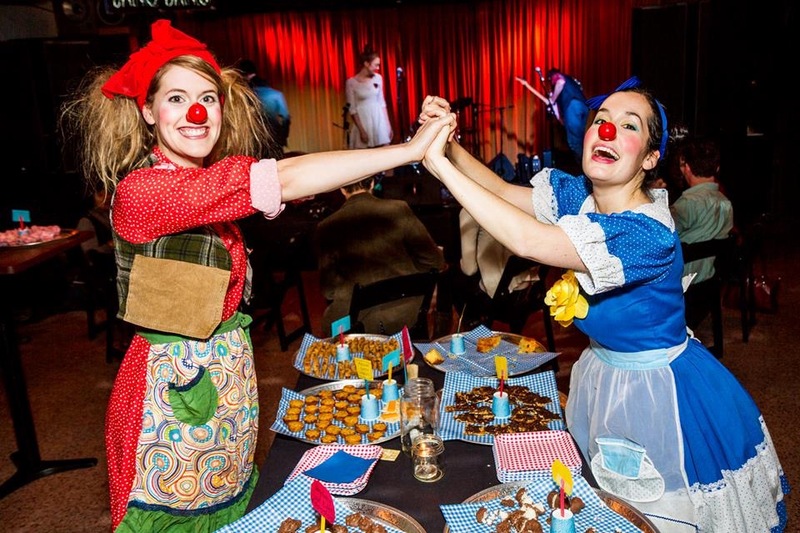 Spice up your event, function, or party with wandering clowns. Morro and Jasp activate the crowd through improvisation, interaction, slapstick, song and general fun. A great conversation piece and an easy way to shake the ‘average’ from an event.